Escape Quest Queenstown is looking for an all-star to join our close-knit team on a part time basis. The ideal candidate will be based in Queenstown for at least the next 6 months. The successful candidate will also possess the following attributes: Thrive in a dynamic environment that requires multitasking, are diligent, great with people, self-motivated and self-confident with excellent written and verbal English. Does that sound like you? Then you should apply today! 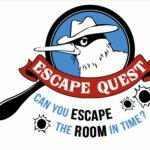 Escape Quest is an Escape Game based in the adventure capital of the world, Queenstown NZ. Located in the heart of Queenstown, in the historic Mountaineer Building. We strive to provide an excellent escape experience for teams of 2-5 people per room from our 5 games rooms. All of our game narratives are based on the 1860’s gold rush history of Queenstown. Starting with 4 shifts a week (40-50 hrs per fortnight) and with more hours available from mid May 2019 onward. Please send your application to [email protected], or pop up with your resume and have a quick chat with us. Address is 32 Rees Street, level 1 of the Mountaineer building. 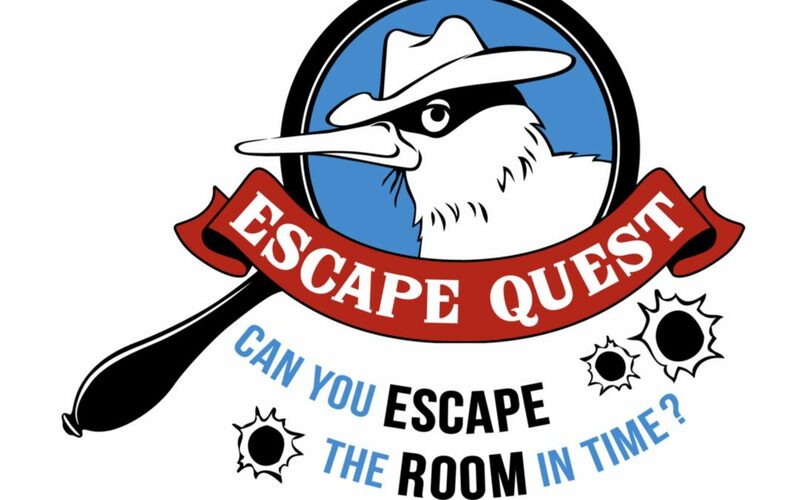 To apply for this job email your details to escapequest@queenstown.co.nz.